Coffee maker is a life saver. College students could not survive without it. Some people choose to go to Starbucks, but I mean, when you need to drink coffee everyday, getting them from coffee shops can be very expensive. 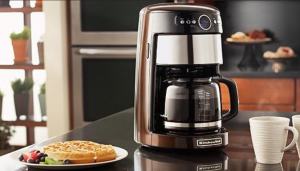 Having your own coffee maker at home saves time and money! Mattress is important. Trust me! 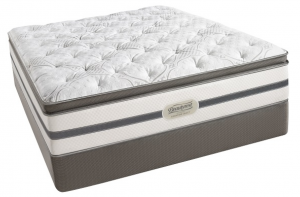 After a long day of hard work, don’t you want to get a good sleep right away? A bad mattress can ruin everything. It can give you back pain and make you wake up feeling tired. Choose your dear mattress wisely. And don’t sleep on your futon anymore. Ready to pipe in some jams? 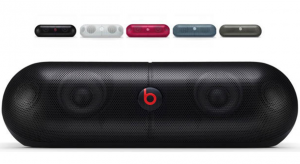 Wireless speaker is a must have for college students who like to party in their apartment. Even if you are not a party person, listening some music while showering is pretty nice too. 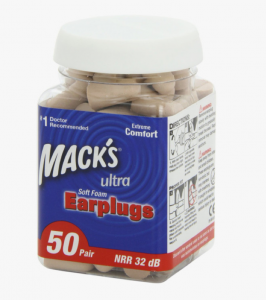 Earplugs come in handy when you need some quiet time to study but your roommates are having a party or a movie night in the living room. You are in college now. It’s time to eat less microwave food and start to learn how to cook. Get some knives, pans and rice cookers! You can find any cool recipes online and make delicious meals for yourself and your loved ones.